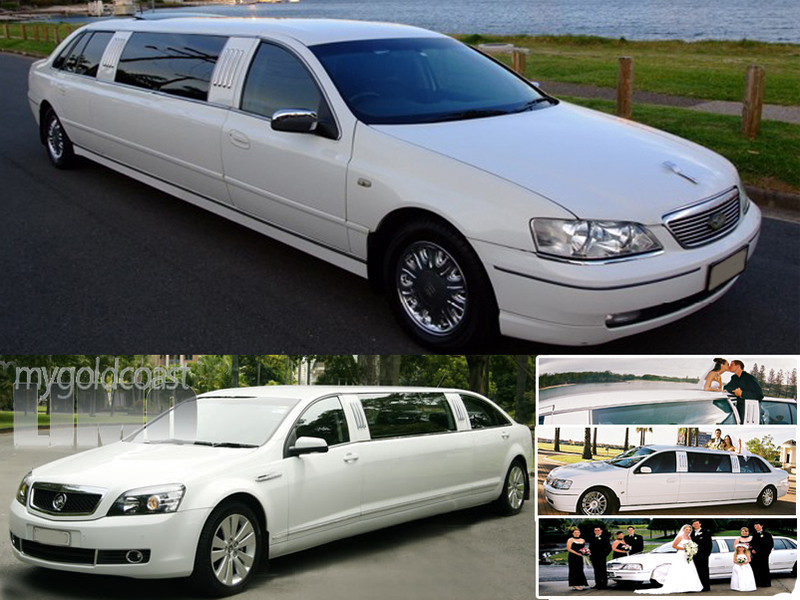 At My Gold Coast Limo we offer a wide range of passenger ground transportation services via a range of quality late model vehicles. We can cater for single passenger transfers right through to large corporate events. Based on the Gold Coast and servicing South East Queensland along with Northern New South Wales.